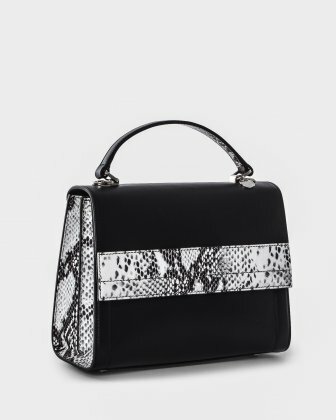 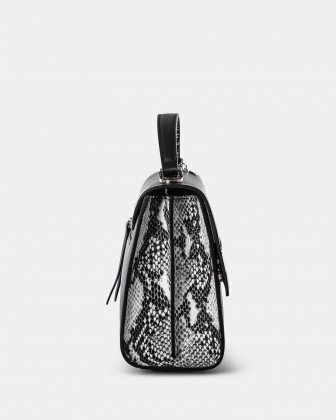 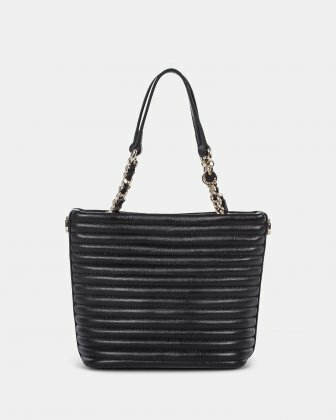 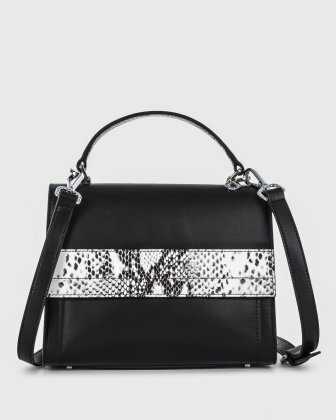 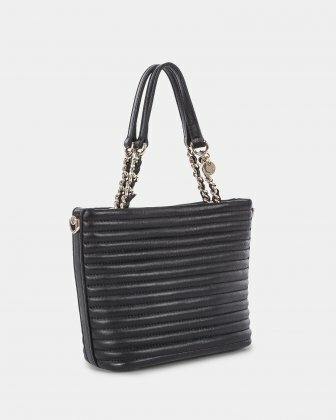 Made of smooth leather and snake-like leather, this handle bag has it all for the one looking for a bold look. 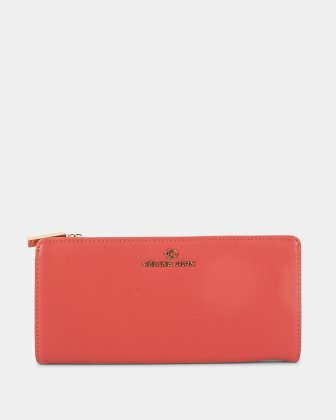 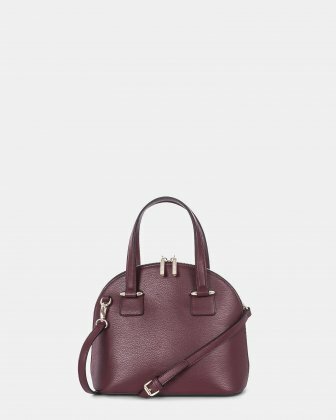 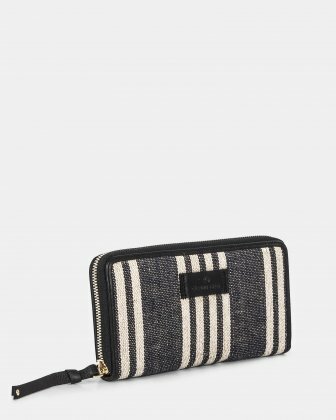 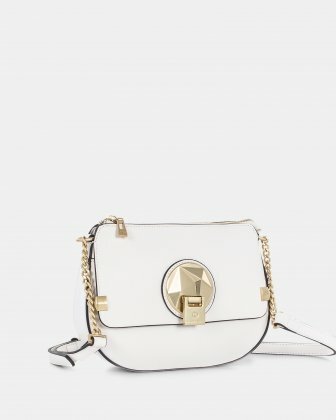 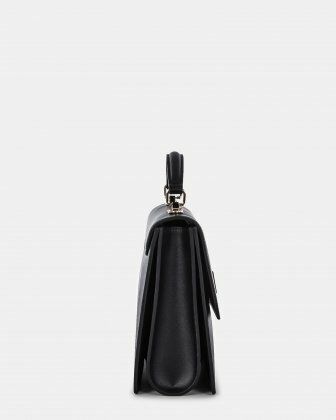 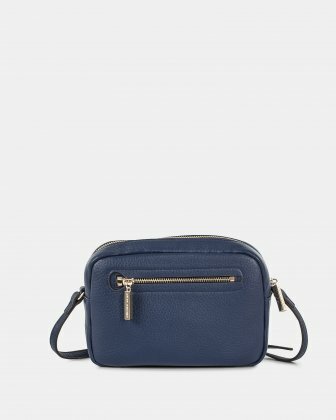 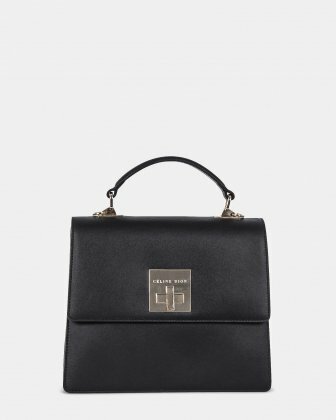 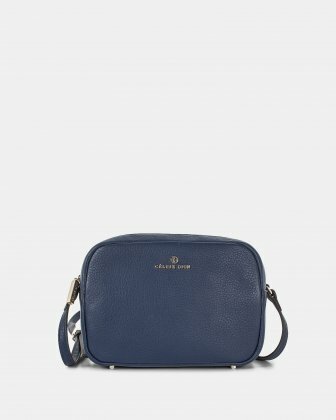 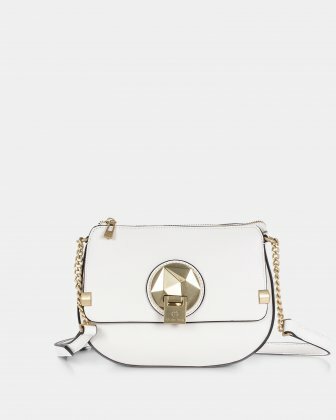 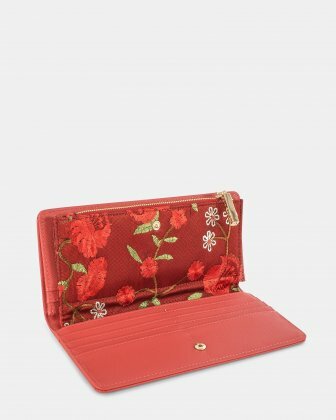 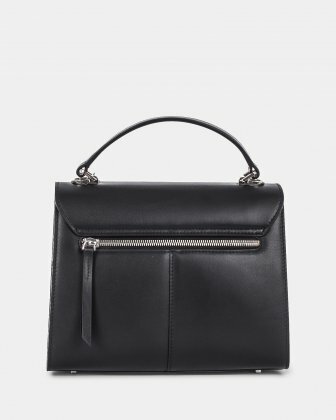 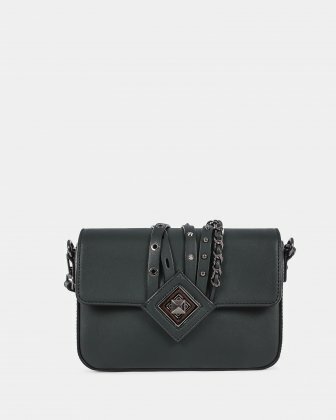 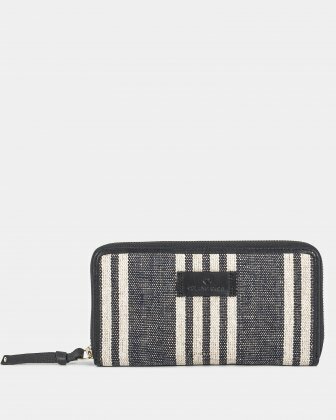 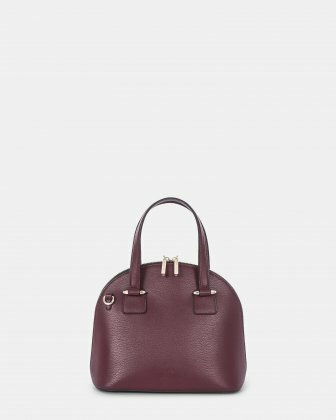 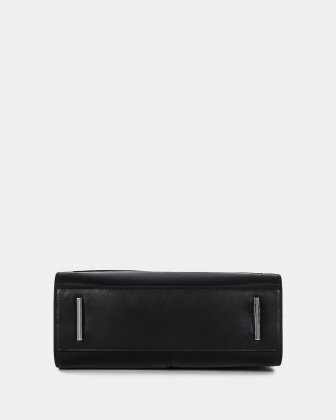 Its small size, elegant flap and leather interior make it an essential part of the season. 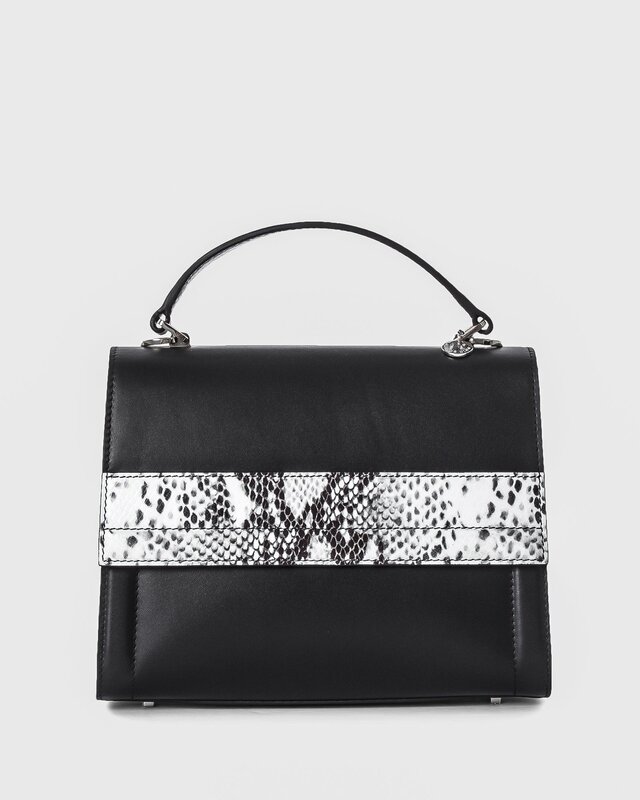 Smooth leather and snake-like leather.